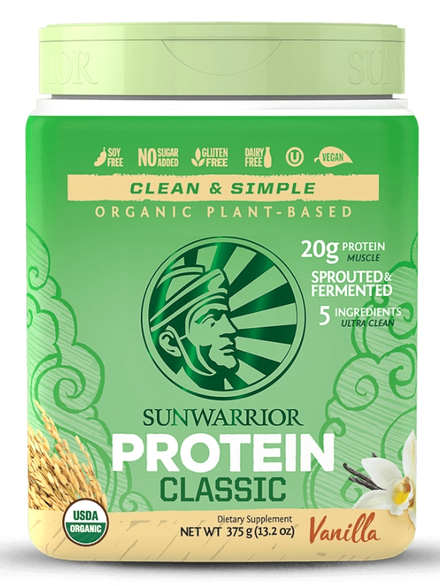 Classic Protein Blend Vanilla Flavour 500g (Sunwarrior) - HealthySupplies.co.uk. Buy Online. Vanilla flavoured classic protein blend. Made from raw wholegrain brown rice protein.